We recently negotiated the sale of 324 Cummings Road in South Portland. The 15,800 SF medical office building sold to Spectrum Realty, LLC DBA Spectrum Medical Group for $2,013,000 by T+T Development. 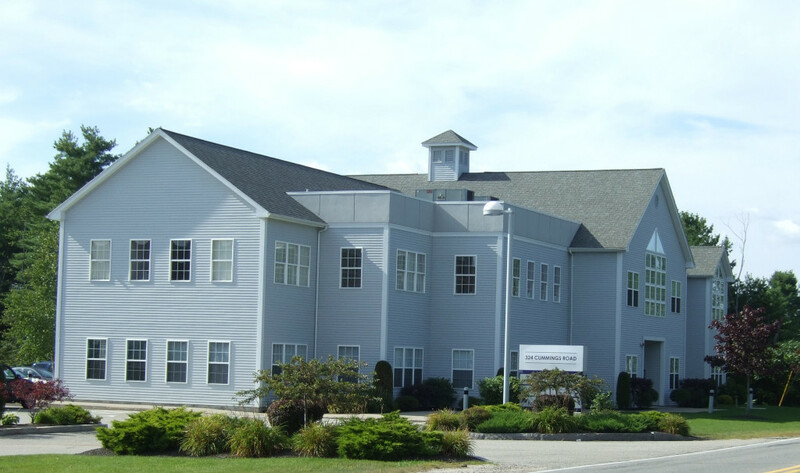 Spectrum is Maine’s largest multi-specialty, physician owned and directed professional organization comprised of over 200 physicians. Thomas W. Moulton, CCIM, SIOR and Katie Millett from NAI The Dunham Group brokered the sale.